We are gearing up to attend this year’s Energy Management Summit. If you’re interested in meeting industry majors, policymakers and independent experts from within the energy industry, including members from the shentongroup team, the Energy Management Summit is an imperative calendar addition. This event is an excellent platform for collaboration between those looking to reduce their energy costs, and those who provide the latest solutions and services in the sector. 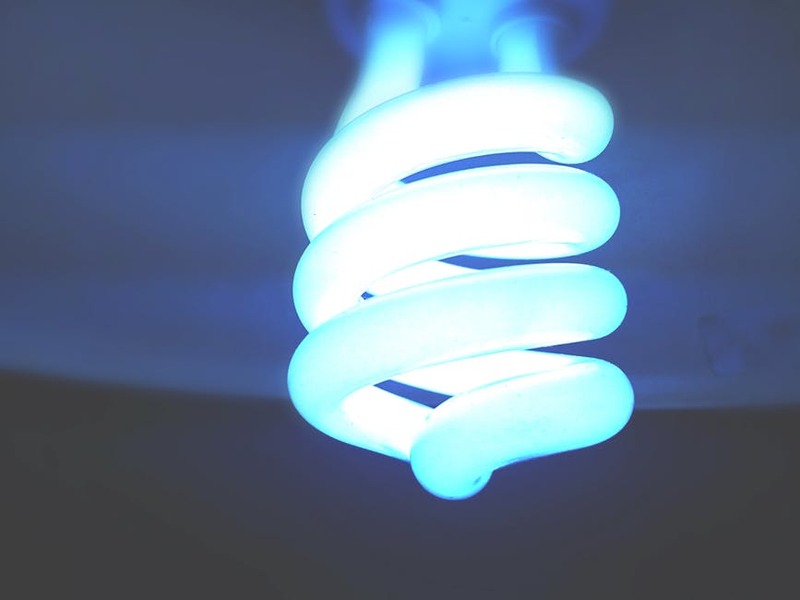 An already faltering National Grid should spur many organisations to seek a secure continuous power solution for the future. 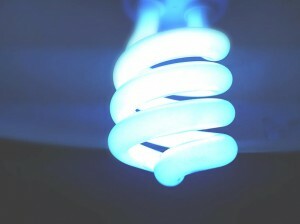 Energy Management Summit will enable you to find out more about the continuous power options available to your company. Combined Heat and Power will be showcased by shentongroup, the UK’s Leading Technical Experts in Standby Power, Uninterruptible Power Supplies and Combined Heat & Power Systems. As the sole UK and Ireland distributor of Tedom CHP systems, we’ll be demonstrating how organisations can claw back huge carbon and financial savings. 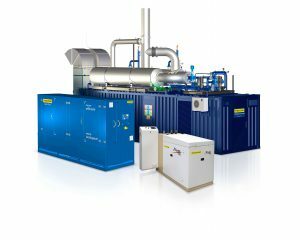 Operating on cheaper, greener natural gas and also biogas, the heat generated from electricity production is used to make large volumes of hot water, rendering CHP ideal for buildings and districts with greater hot water demands. Taking place on 3rd October at London Stansted’s Raddison Blu Hotel, reserve your tickets to speak to a member of our team to discuss your organisation’s continuous power demands. Click here to book a time slot with a member of our team now!